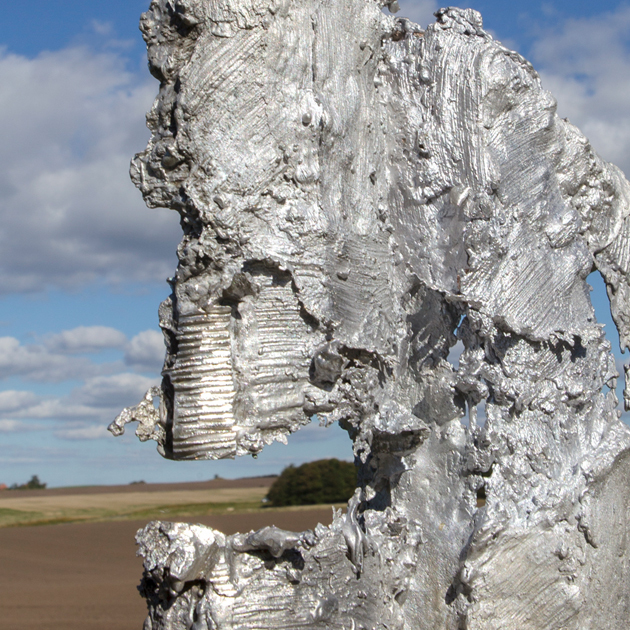 Strategically placed in relation to a section of iconic Danish landscape the aluminum imprint of a concrete flagpole taps into the Danish national imaginary and tradition of cultural (mis)representation. 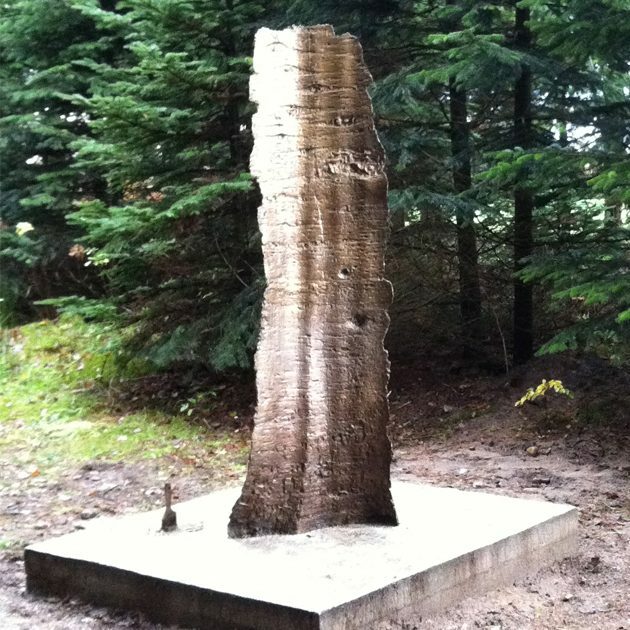 Monumental Gap 1:1 is a bronze imprint made of the surface of a tree in the sculpture park, Skovsnogen Deep Forest Art Land. Placed in direct relation to the tree the bronce sculpture forms a gap between the organic and living tree and the static, culturally laden bronce. Using chewing gum citizens of the small town of Ryde modeled a collective expression, consequently cast in bronze. 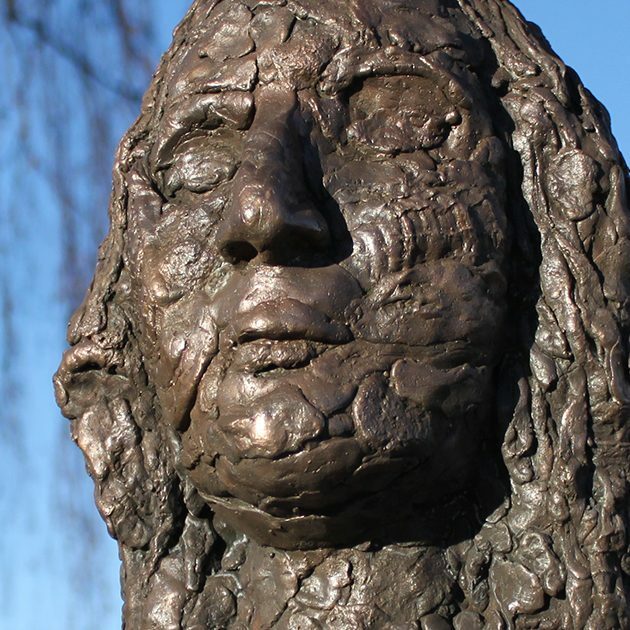 The sculpture retains the finger- and tooth imprints of the individuals in the community.